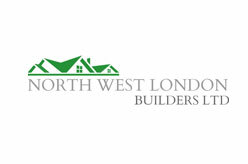 North West London Builders Ltd.
Skillful, reliable and well known local builders in North West London with over 25 years experience. Acton, Ealing, Hammersmith, Kilburn, Paddington, Brent, Westminster and all surrounding areas of North West London. 268 Belsize Road, London NW6 4BT, United Kingdom.